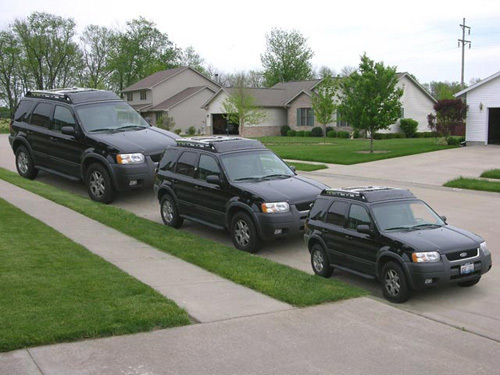 These three identical cars appear to be three different sizes. Would you believe that they are all the same size? Try measuring them to make sure. Title Max agents inspect cars and sport utility vehicles all day long, but rarely do they see an optical illusion like this one. These identical SUVs would even qualify for the same Title Max loan rate.